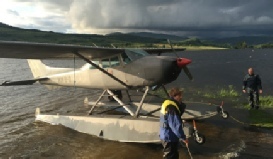 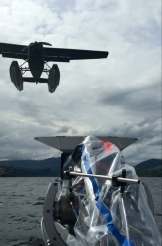 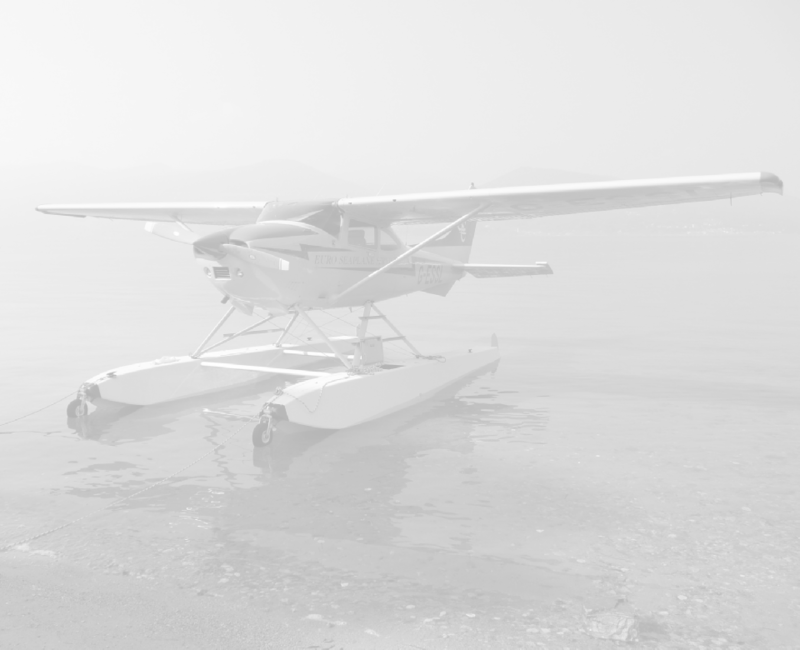 Our Cessna 182 Amphibian is regularly in demand for use in films, commercials and TV documentaries. 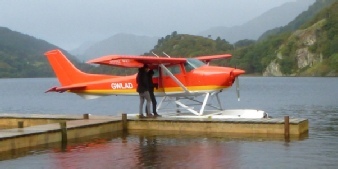 Based at Blackbushe, near Farnborough in Hampshire, the amphibian has worked at locations in England, Scotland and Wales. 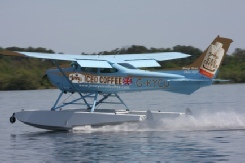 The normal blue colour scheme can be temporarily repainted to meet the customer’s needs, and specific markings and registrations can be arranged with the CAA.